Monday, January 14th, marks the beginning of ticket sales for the next Music Reactions event headlined by Italian DJ and producer VSK. Tickets are available via www.residentadvisor.net, www.eventim.rs and in Eventim’s outlets. The party, scheduled for February 15th, will also host Level Delta residents Tom Talenberg and Corium. DJ RAR (Music reactions) will be a local support. The Sound of Berlin is coming to Belgrade! 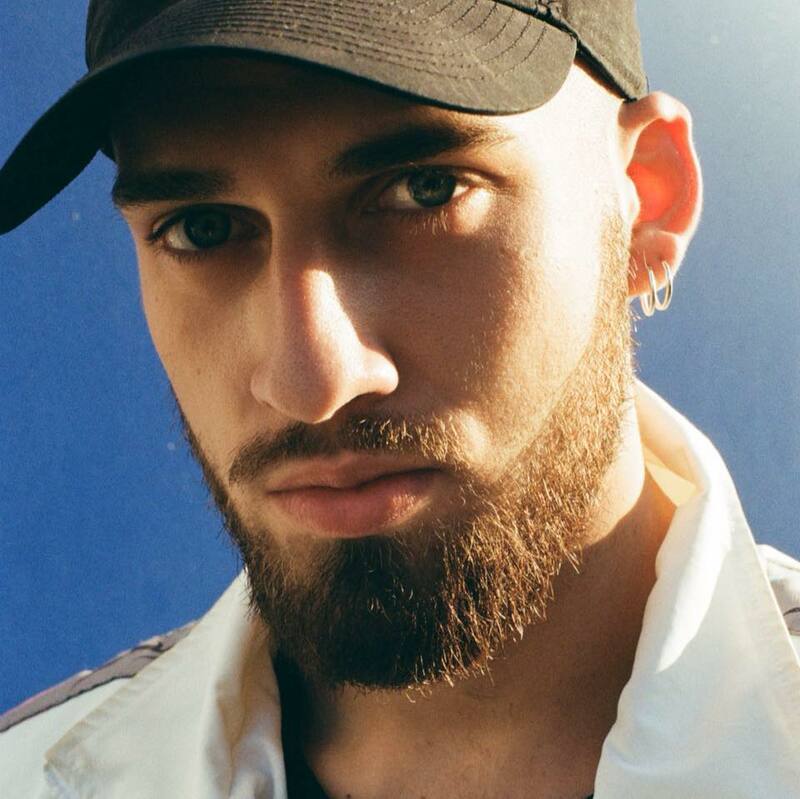 First Music Reactions of 2019 is finally bringing Berlin -based Italian Francesco Visconti- VSK behind the decks of the club Drugstore. 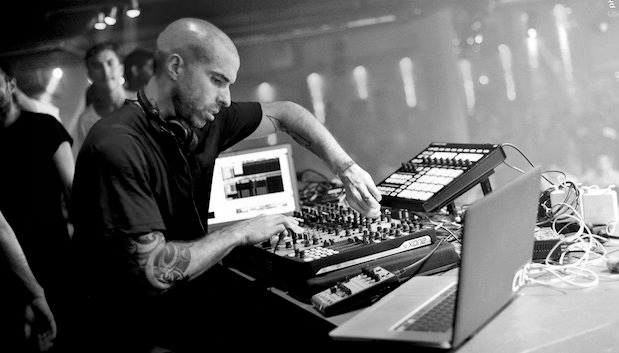 Francesco started DJing in 2007 in clubs of Rome. His talent for DJing made him a resident of one of the most famous clubs of the world – Goa, and meeting the artist Ken Karter pushed him to become an audio engineer working in multiple studios, which he does besides DJing and producing. 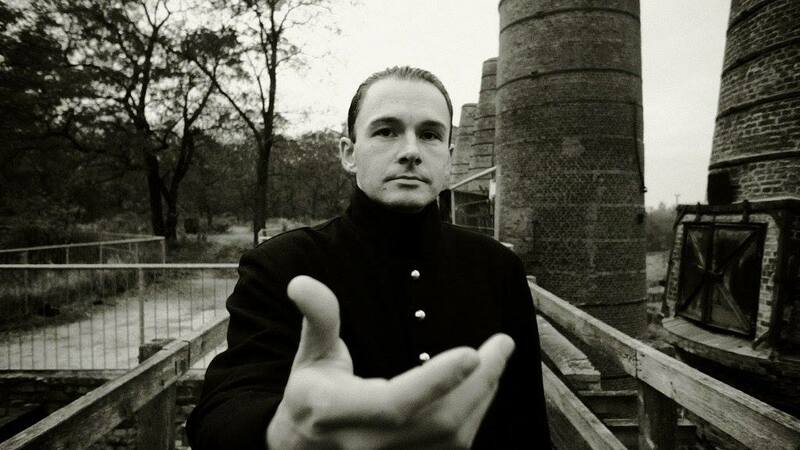 In 2010, Conrad Van Orton, Vilix and him kick started their label Consumer Recreation Service, which got a significant support of the wider techno community. VSK’s musical style ranges from very hard and dark, often with industrial influences to deep sounds. Besides CRS, he released music for labels like Tommy Four Seven’s 47 and Perc’s Perc Trax. 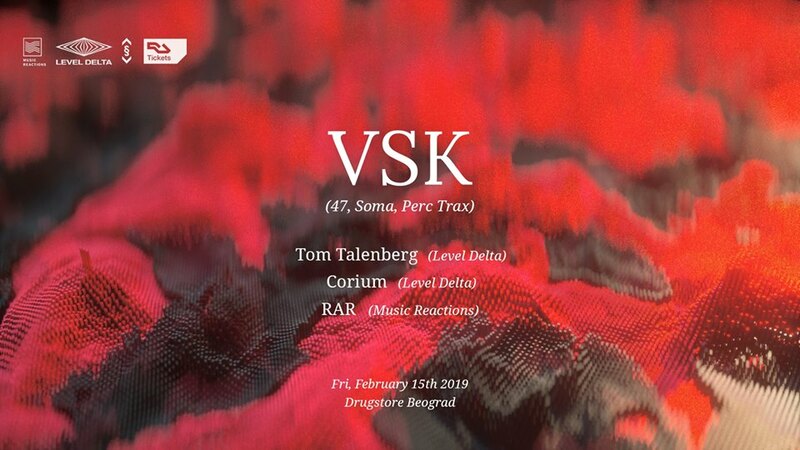 Germans Tom Talenberg and Corium will debut this night in Belgrade, presenting Level Delta musical platform. Talenberg is one of the founders of Level Delta, his style reflecting a love for minimalism. On the other hand, Corium is the freshest addition to the LD family, known for a more atmospheric techno sound clearly influenced by EBM, industrial & 90s music. Besides party-making, Berlin based organization Level Delta does podcasts, with an aim to showcase various music talents. Before they send Talenberg and Corium to Belgrade, they’ll host Music Reactions DJs RAR and Betomeng on a Level Delta event headlined by Sigha, Jeroen Search and Eric Cloutier. This event will take place in one of the best Berlin clubs – Griessmuehle, on the 19th of January. After debuting in Drugstore, Level Delta DJs are heading to Niš, on the 16th of February, where they’ll perform in club Feedback. Find more info on the official Facebook event.